Bangladesh is a diverse country having a large population resulting huge number of organization such as industries, school, collage, universities, clinics, hospitals, IT companies and so on. In each of these organizations have the necessity to deal with data of numerous people involved in them. This large amount of data is very hard to manage and manipulate. In most institutions and organizations in Bangladesh thus data is stored in computers using conventional file system is difficult to maintain and organize. Besides its data access can not be controlled. Whoever gets access to the computer instantly gets access to the data stored in file system. Only a few IT companies and telecommunication companies are storing data in databases. One of the main reasons for the lack of usage of databases is that, people are not aware of the benefits of database. Database store data in a very organized way as a result data can be accessed, manipulated and traversed easily. But most people are unaware of these benefits of databases as a result they rely on conventional file systems. Another reason of not using databases in institutions and organizations is financial. Most database developers charge a large amount of money for there services which is not affordable for all. This is where Adova Soft comes to action. Adova Soft are providing completely dynamic secure and customized database solutions at a very low price making database using facilities available to all. We dream that the IT sector of Bangladesh will reach its full potential and Bangladeshies will become the leading database developers of the world. But we the Adova Soft is not sitting around with our dreams. Adova Soft are working hard to provide excellence to our clients in case of database solution using the latest and most advanced technology to get optimum results. Like many others we won’t say that we are the best in the business but we will definitely say that we are one of the best. And we are good at what we do and we really know what we are doing. 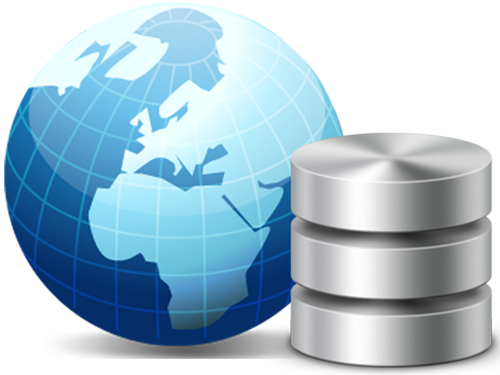 So, we believe that we are able to provide the best and most continent Database Solution in Bangladesh. Thus we believe that with our quality services we Adova Soft thus will achieve a leading position in the Database development industry.